There are so many ways to stay connected and in the loop. 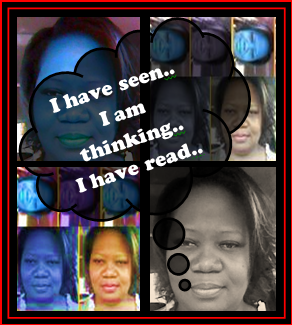 I bounce all over the web looking for educational bytes of information. Twitter – to send and receive frequent micro-blog messages. Facebook – to share messages, pages, links, pictures, videos, etc. Online Communities – There are dozens of sites where you can interact or lurk with other educators. Browse around Daily Lit and sign up for a book or two. Posted on March 10, 2013 by Ms. B.. 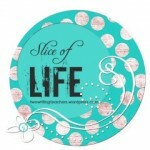 This entry was posted in My Head, My Heart, My World, Slice of Life Series and tagged Slice of Life. Bookmark the permalink.